Earn 2500 loyalty points when you order this item. 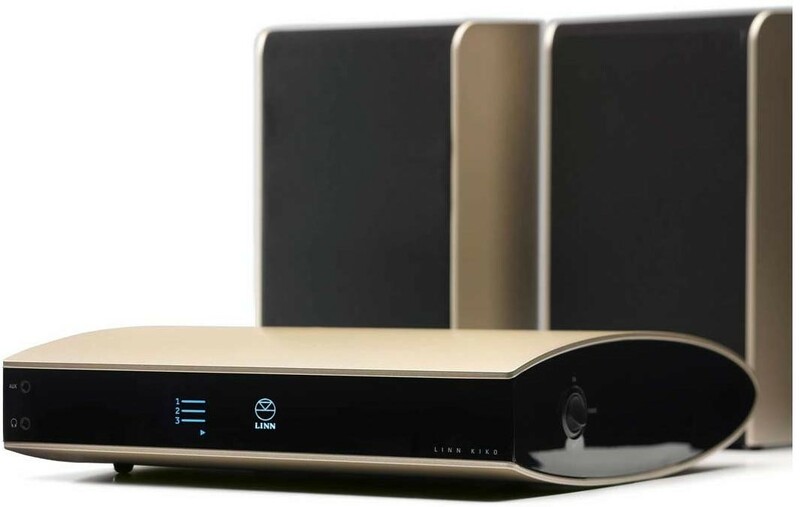 The Linn Kiko DSM system is a gorgeously stylish digital music streamer that comes in a variety of contemporary colours, complete with a pair of Aktiv bookshelf speakers. 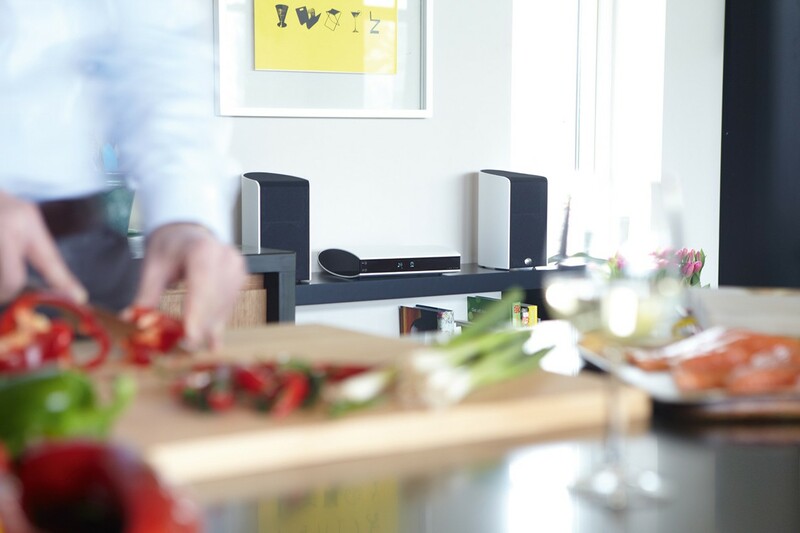 An affordable, quality entry-level Linn which has everything you need for an outstanding music streaming system. Kiko is an excellent standalone system, with its own integrated amplifier, but can be hooked up into your existing system or upgraded with a power amp. Stream music from countless sources, and control it all with the touch of a button from anywhere in the house with this digital streamer - with multiple inputs. 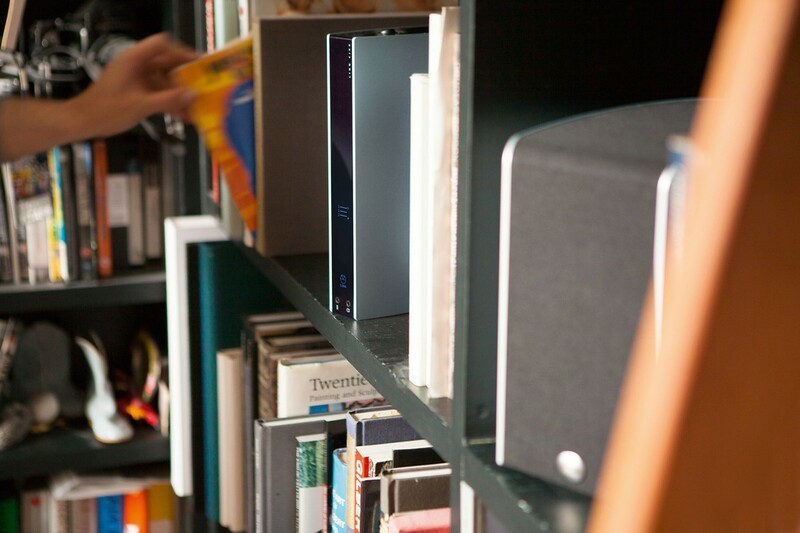 Kiko is compact, complete and everything you could need from a streamer. It plays music in all popular formats, but there's much more to it than just the streaming music from your computer or hard drive. You can enjoy internet radio from all over the world too, and of course stream from music streaming sites like Spotify. Connect your Blu-Ray player, digital TV and even your games console for better, more immersive sound and control it all from your laptop, tablet or smartphone! 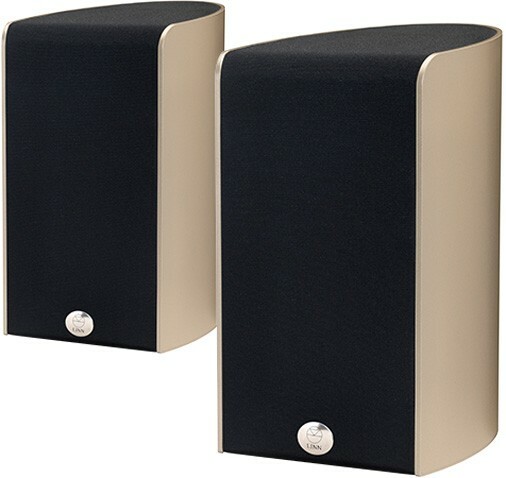 Linn’s built-in Aktiv technology offers improved timing and control over the Kiko speakers, with lower distortion and improved efficiency. Kiko is compatible with UPnP™ media servers and UPnP™ AV 1.0 control points, and any UNP compatible phone. So... why the Linn Kiko DSM? 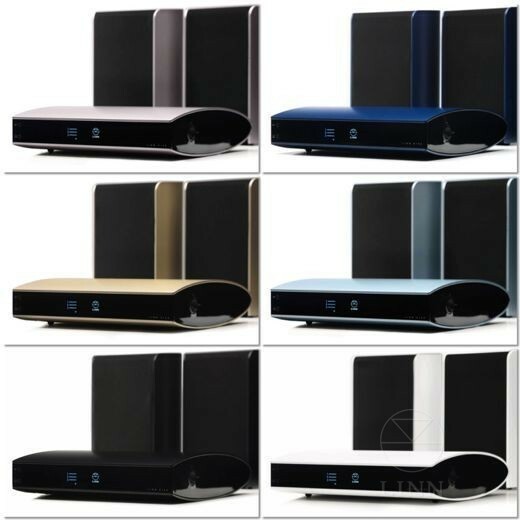 - Digital stream player with fully integrated pre- and power amplification. Compatible with UPnP™ media servers and UPnP™ AV 1.0 control points.